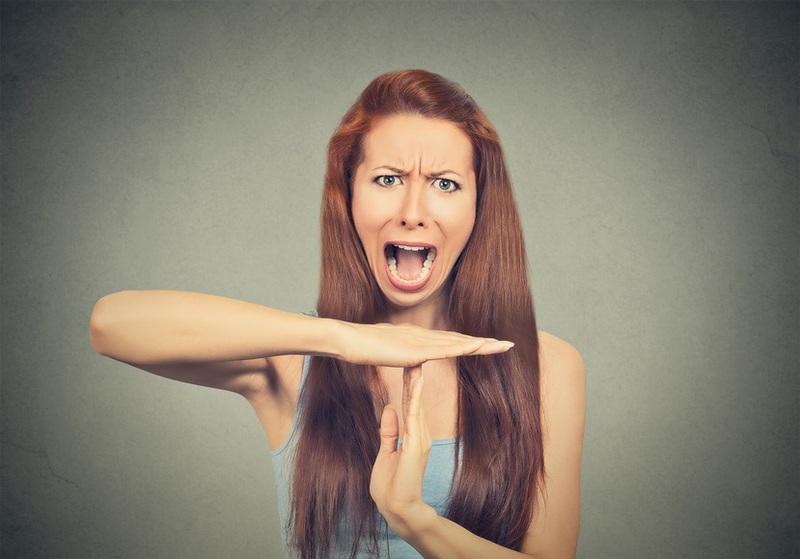 "6 Steps to Stop Yelling and Parenting With Fear"
This 6 step process will allow you to undo the dominant parenting style of yesteryear so you can have a family based on cooperation, confidence, respect and loving connections. Can I get a hell yeah?! Click here to receive your free PDF guide.